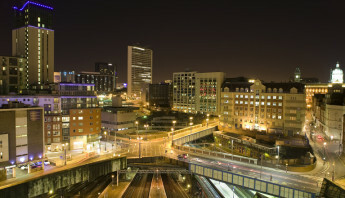 Britains second largest city is also one of its most happening, according to the lonely planet guide. 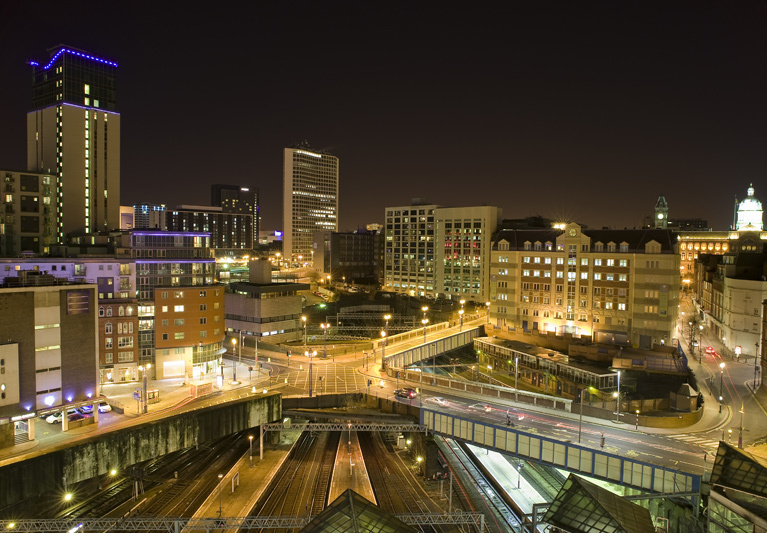 The gleaming Bull ring shopping centre, the revitalised New St station, and the Broad St, Arcadian and Mailbox nightspots make Birmingham not only a top tourist destination, but a great place to live. The ‘bubble wrapped’ façade of the iconic Selfridges building has become an image which is synonymous with Birmingham, and known the world over. The Custard factory development in Digbeth is not only housed in a building of significant Birmingham history, but has fast become a magnet for anyone with an artistic temperament and an attraction for all things vintage. Britain’s oldest cinema (The electric cinema) can be found near to the Bull Ring, where drinks and snacks can be brought to you by a waiter during the screening. In fact whatever your style, and however you like to spend your leisure time, Birmingham will surely have something that will fit the bill. 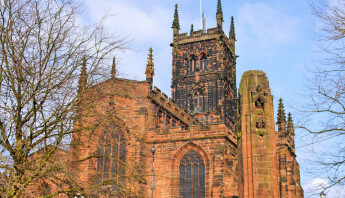 There is no better way to experience the highlights of Birmingham, or to celebrate a special occasion than by hiring a limo in Birmingham, and travelling the streets in eye-catching style. 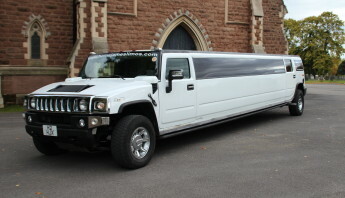 Limo hire Birmingham, Pink limo hire Birmingham, Hummer limo hire Birmingham can all be provided by ‘Home James’. Established for over 15 years, this family run business specialises in delivering the best possible service at the keenest prices. Reliability combined with beautiful vehicles, ensures that your special occasion becomes a memorable and unforgettable one. Birmingham hen night limo hire, Birmingham wedding limo hire, Birmingham Prom limo hire and Birmingham children’s party limo hire are all great ways to make the most of this fantastic city, in fact any occasion, is the perfect excuse to sample the superstar mode of transport. Treat yourself or spoil your loved ones with the ride of their lives.